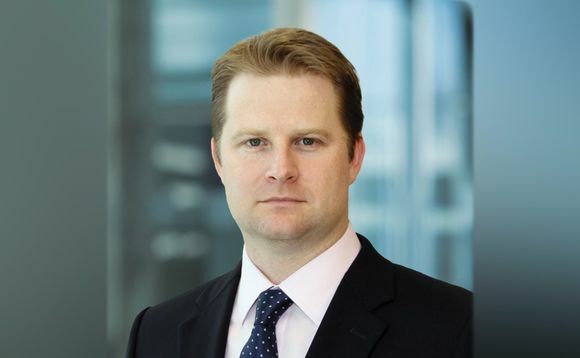 Ben Edwards, Director, is a member of the Sterling Bond Portfolio team within BlackRock Fundamental Fixed Income. He is the manager of the BlackRock Corporate Bond Fund. Prior to joining BlackRock in 2010, Mr. Edwards was at Legal and General Investment Management from 2003 to 2009 where he was, most recently, a portfolio manager, responsible for both institutional and retail sterling corporate bond portfolios. He began his career as an Analyst at M&G in 2002. Mr. Edwards earned a Business degree from the Queensland University of Technology (Aust.) in 2000 and a post-graduate degree in Finance from the Financial Services Institute of Australia in 2002. Mr Edwards is a CFA charterholder. Overall, performing about the same as the peer group composite. However, over a long track record, the manager has, period by period, over- and under-performed roughly equally. Good stockpicking has had a material positive impact on results, which have not been particularly exposed to falling markets. Ben Edwards is an FE Alpha Manager who has maintained a consistently high alpha score over a proven track record in rising and falling markets.